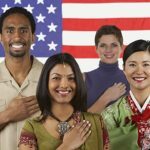 FES Immigration Law is a Tampa immigration law firm that is exclusively devoted to the practice of Immigration and Nationality Law. We represent individuals and families in a variety of immigration matters including applications leading to permanent residency, waivers of inadmissibility, naturalization and citizenship, and deportation defense. At FES Immigration Law, you can feel confident that you have an experienced and knowledgeable Tampa immigration attorney working with you every step of the way in your case. At our firm, we are dedicated to providing diligent, compassionate, and honest representation. We go above and beyond to help our clients achieve their immigration goals and also appreciate the human side of every case. We understand that our clients may feel anxious, stressed, or confused about their immigration status or options, and our role is to alleviate these feelings and serve as zealous advocates in their cases. Immigration law is extremely complex and this area of law can be very difficult to navigate on your own. The stakes are also very high in these cases. 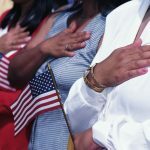 In many instances, the outcome of a case will determine whether a person will be able to remain with his or her family in the United States, pursue better opportunities in this country or obtain refuge from persecution. It is therefore critical to have a knowledgeable and experienced immigration attorney representing you in your case. We often meet with clients who have filed petitions or applications without legal representation only to find themselves frustrated or disappointed when they receive a request for additional evidence (“RFE”) or a denial. Although we understand that clients may feel that they do not need an attorney and want to save money in their case, when they encounter these or even worse obstacles or outcomes such as being placed in removal proceedings, they realize that they should have worked with an attorney from the start. Do not put yourself at risk or waste time and money in your case. 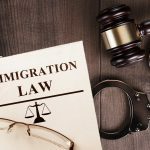 Hire a knowledgeable and experienced immigration attorney who will honestly advise you of your options as well as any risks that you may not have previously considered. At FES Immigration Law, a Tampa immigration lawyer will make sure that you take the right approach in your case and help you achieve the desired outcome. Although our firm will remain by your side from the beginning to the end of your case, we believe in empowering our clients. During a consultation, we take the time to explain the relevant law, all forms of relief that are available, as well as any potential risks you may face during the process. It is important to us that you feel equipped with the knowledge and tools needed to make educated decisions about your case. “I strongly recommend Farrah Salman. She helped me get my green card after living in this county without status for 27 years. Farrah is very knowledgeable, patient, and professional. She really cares about you." 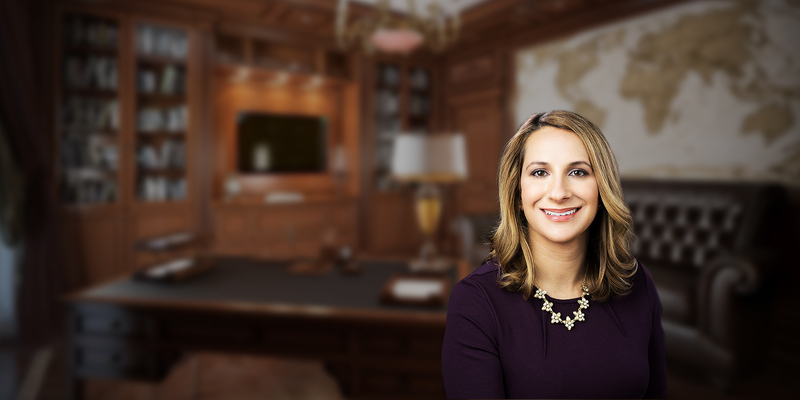 “I strongly recommend Farrah Salman as an immigration attorney. Farrah helped both my mother and me with the citizenship process. Farrah is very professional, knowledgeable, and detail-oriented." "Farrah helped me obtain my U.S. citizenship. She was informative, helpful, kind and honest throughout the whole process. Farrah was very detailed about the documentation I needed and made the process simple to understand."